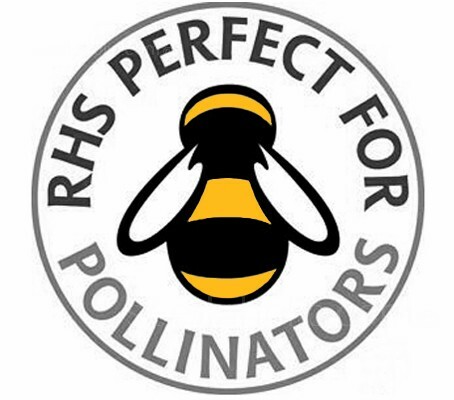 Throughout 2015, the Royal Horticultural Society (RHS) has been working with Fleuroselect, the international organisation for the ornamental plant industry. 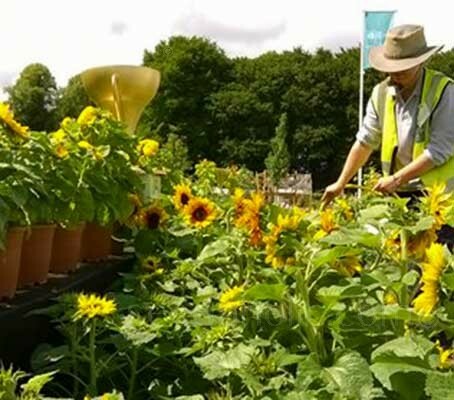 More than 130 new and existing Helianthus cultivars have been raised in trial rows, containers and display beds in a wide variety of flower colours, forms and sizes. At the end of the season the RHS sunflower forum will be announcing which varieties are eligible for the Award of Garden Merit (AGM). The forum, consisting of a dozen or so professionals with a wealth of knowledge and experience have made four visits during the flowering season. Evaluating hundreds of blooms, they will have the tough job of selecting out the best for garden performance. We should expect to see a lot of RHS Awards of Garden Merit shortly. Helianthus annuus 'Cut Flower Mixture' offers a diverse range of sunflower varieties that are suited to outdoor cut flower production. In a wide range of shapes and colours that include the most popular lemon, gold and crimsons, the heights range from 80 to 150cm (32 to 60in). They are lovely in both garden borders and the vase. Blooming approximately 50 days from sowing under short winter days and approximately 70 days from sowing under long days of summer. Plant successionally every 2 to 4 weeks apart will provide continuous colour and bouquets. 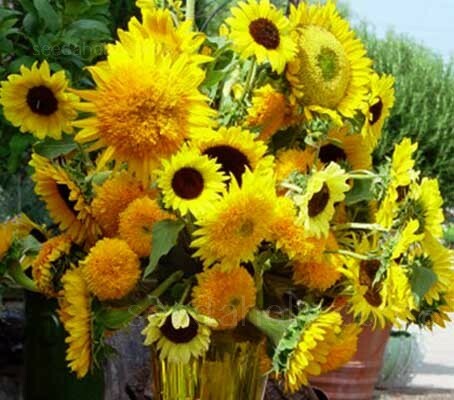 Harvest bouquets in early morning or late afternoon hours. Collect flowers that are almost completely open and remove leaves below water line. Place the flowers in a bucket filled with water, and leave them to stand for several hours in a cool room before placing in a vase. Use a clean knife, a clean vase and a few drops of bleach in the water to keep it fresh. Change the water every few days. Blooms can last up to a fortnight when kept in water.